There’s often multiple ways to get a PSN discount code. These PlayStation discount codes can be used on the PS Store in order to get cheaper games, movie and add-ons. 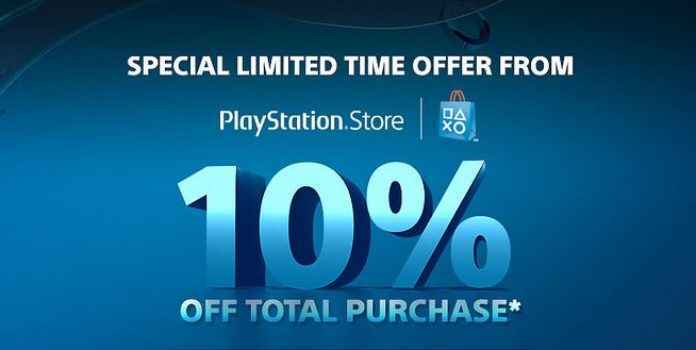 A PS4 Store discount code is always 10 digits long. If you are offered anything other than a voucher with more than 10 digits, then it won’t work. Codes are also region specific. Only ever buy a PSN discount code for your region, otherwise you won’t be able to use it. To redeem a PS4 discount code, you’ll need to be logged into your PlayStation Network account. Choose the PS4 games, or other media you wish to purchase. 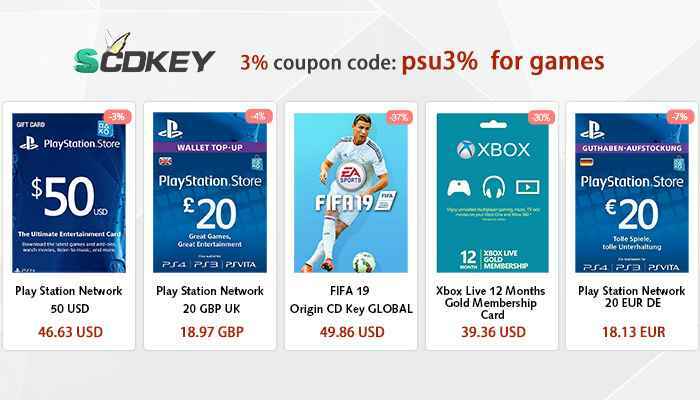 Go to your shopping basket and enter the PSN 10 digit discount code, just under where it says Continue Shopping. Get hold off one of these free discount codes for PS4 and you’ll be able to use it on the PlayStation Store to save money on PS4, PS Vita and PS VR games. Alongside Sony’s regular deals, which you’ll find simply by visiting the PS Store on desktop or browser, there are numerous sites that flag offers up. We’re going to keep this article up-to-date whenever we find a new PS4 discount. We’ll also put the date it’s valid too, so you can see when it expires. Bookmark this page to find promo codes, voucher codes and $20 off codes. PS4 Store Discount Code: Regularly updates on new vouchers with free shipping. In addition to regularly PS4 discount codes each month to get money off, there’s always plenty of sales going on. Each store has a specific page, where you can access the Deal of the Week, Price Drops, Games Under 16 and much more. We’ll be scouring the net daily for new PSN discount codes, so bookmark this page and follow us on Twitter to keep up to date. If you see any free discount codes for PS4, let us know in the comments below. Persona 5 Scramble: The Phantom Strikers PS4 release has just been confirmed via a brand-new trailer on the Atlus YouTube channel. We already knew it was coming to PC, but developer Clock Drive Games has now provided official confirmation of a Warlander PS4 release.